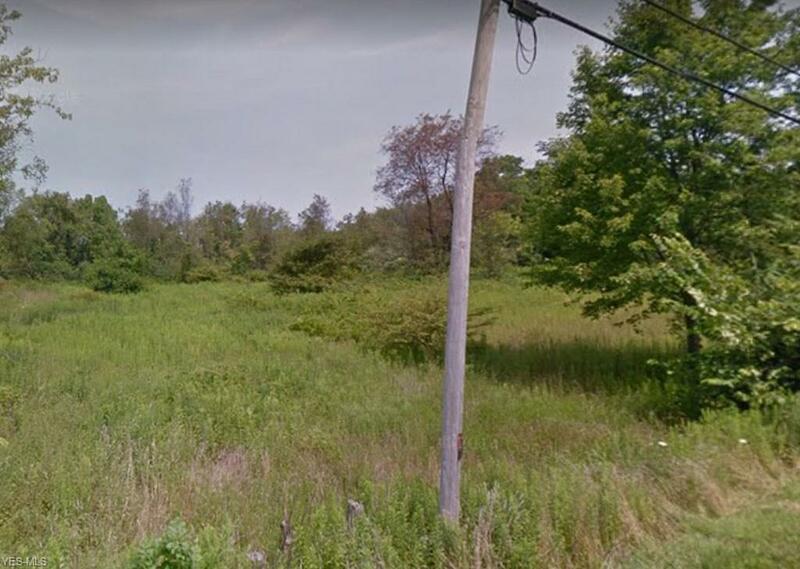 This beautiful country lot is located in Nelson Township right outside of Garrettsville. 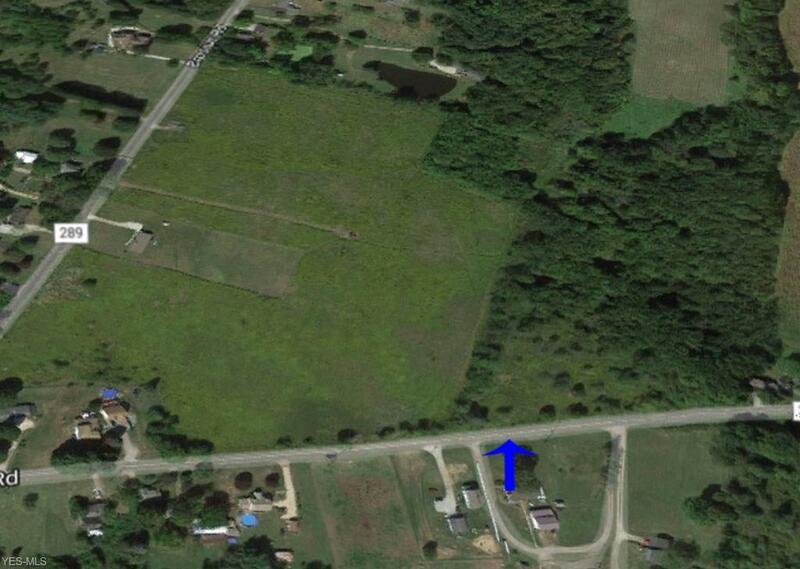 Here is an opportunity to purchase a nice lot consisting of 1.63 acres. Parcel# 25-010-00-00-020-000. A nice building lot to build your dream home on. The property is centrally located between Cleveland and Youngstown and a short drive to Routes 305, 422, 82, and 88.